Bring with you: Warm clothes (first layer), waterproof clothing (second layer), hiking boots (also available for rent when booking). 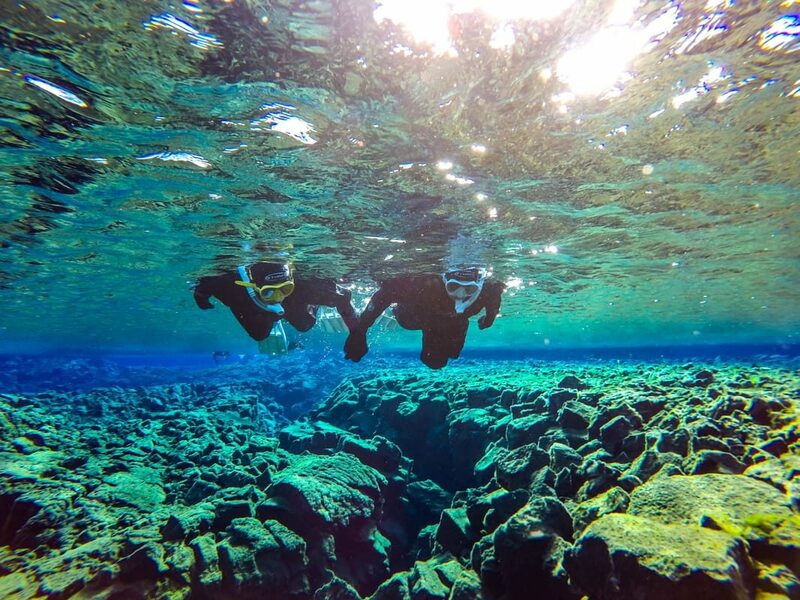 Bring with you for snorkeling tour: Thick socks, contact lenses if you wear glasses, long underwear and change of clothes (just in case) & a towel. 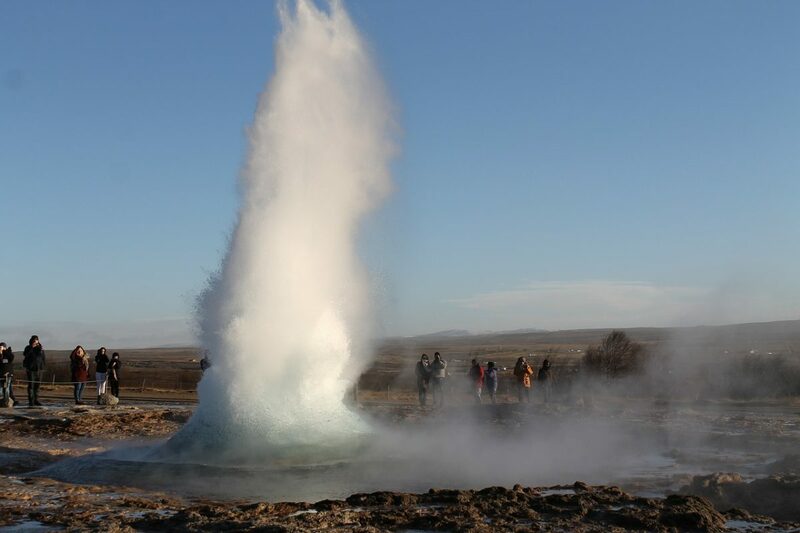 Included: Guided Golden Circle & Snorkeling tour, free photos from your snorkeling tour, snorkeling equipment, hot drinks & cookies after the snorkeling tour, entrance fee to Silfra and more. 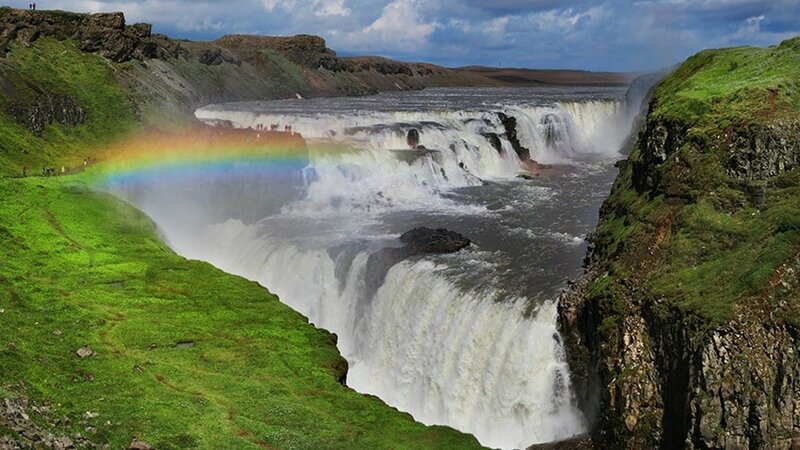 Join us for an unforgettable expedition with a small group to explore the famous Golden Circle. 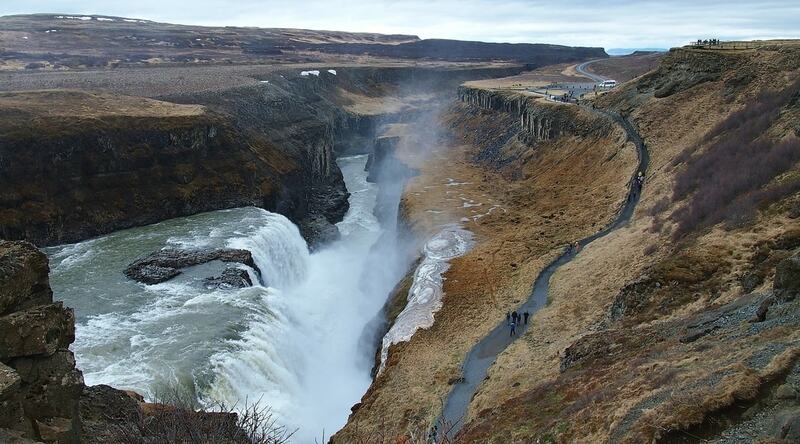 We visit the famous Þingvellir National Park, Gullfoss waterfall, Geysir, and the surrounding geothermal area. Our best-seller tour on a minibus includes snorkeling between continents at Silfra fissure in the world’s clearest waters. 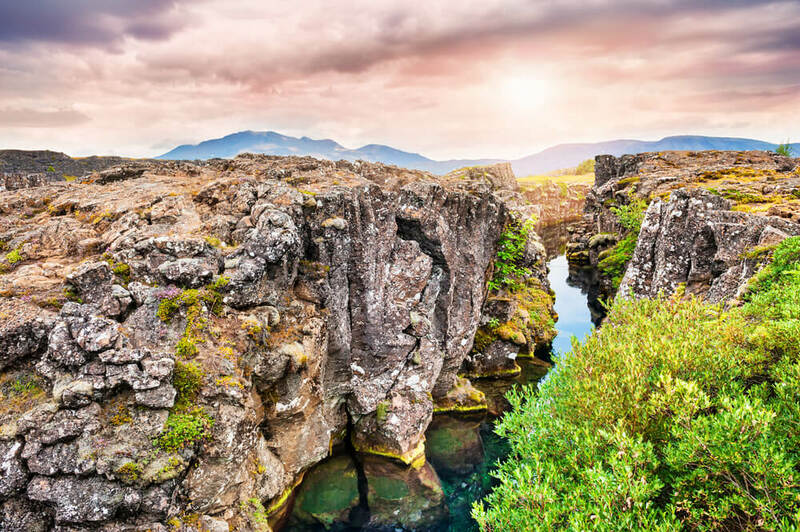 The Silfra Fissure is located in Thingvellir National Park, a UNESCO World Heritage site. 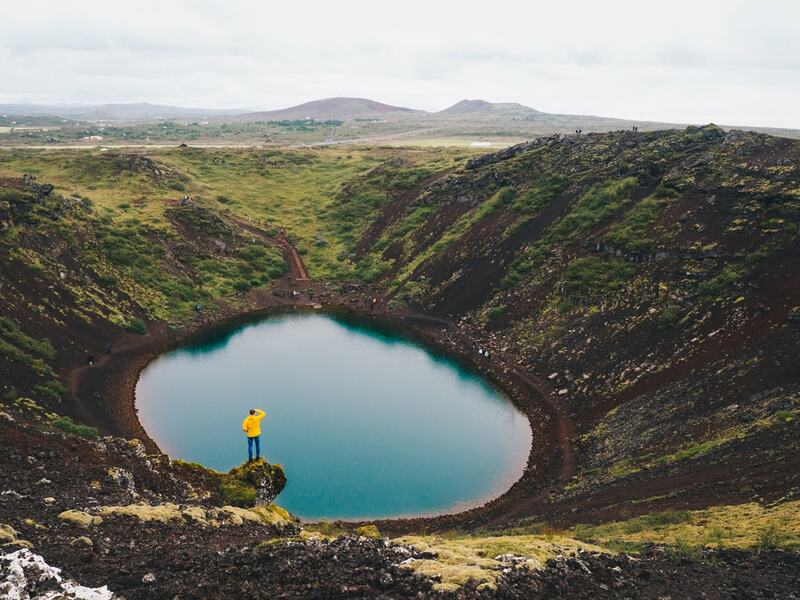 Once our minibus arrives there, you will take a short journey through the volcanic, moss-laden fields of the park. Here, you will listen as your friendly and experienced PADI Divemaster guide provides a safety briefing. 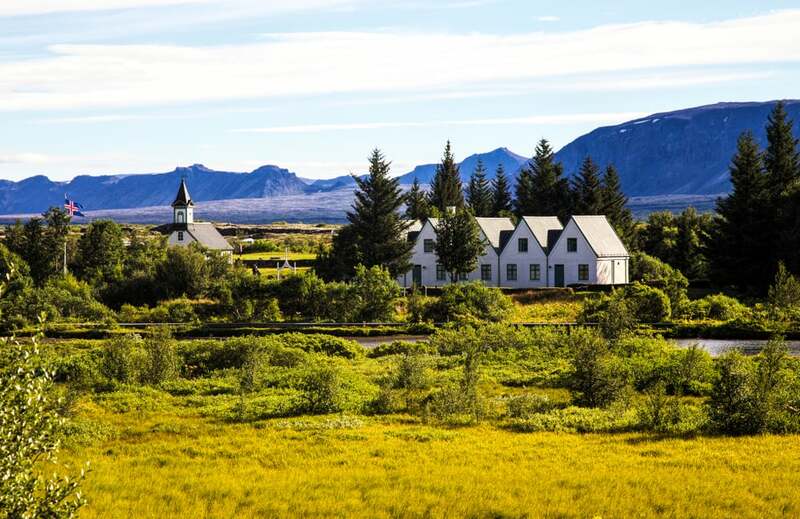 Swimming further, you will meet Silfra Hall, which is the widest section on the fissure and the majestic Silfra Cathedral, it’s the deepest section. Even more, the stunning shallow oasis will be presented before your eyes at the end, “Real Blue Lagoon”. This tour is so amazing! Ronan and Pavel are Perfect guides and make the tour unique!! Thank you so much for this stunning experience ! Never snorkelling before nor swim really well so was a bit nervous at the beginning. If you are not afraid of water and in suitable health conditions as stated on the website it would be definitely fine for you. The guides are nice and professional which makes us more relaxed. Thanks very much indeed Rohan, Pedro and Ricaddo, you guys made the experience amazing and unique! Highly recommended!! !